Tragedy struck a woman, when a golf ball got hit into her head and she was taken to the hospital, where all her treatments against the injury were being done with utmost care. 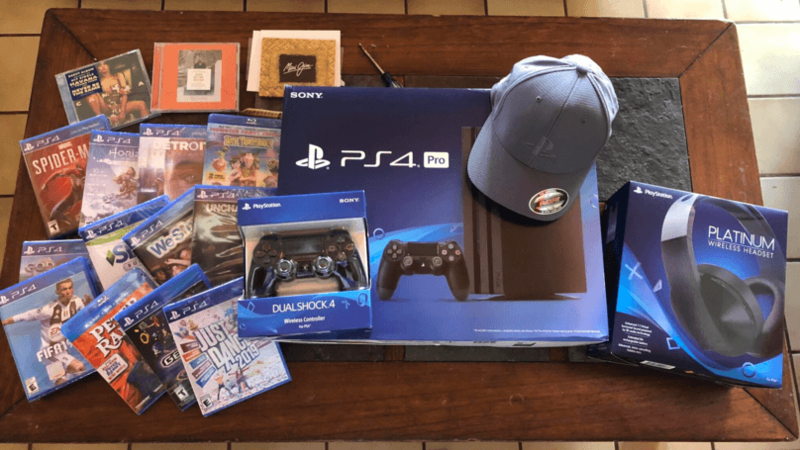 Luckily, in action of the incident and mishap that took place, the woman was given expensive play station gifts as a sort of reward, so that she doesn’t feel nervous because of the incident. However, since she worked at a sports store, she knew the aftermath of the mishap and therefore, necessary solutions were given to her injury.